In this 20-minute video, two mathematicians play Monopoly and work out how to win at it...using math. The mathematicians are Dr. Hannah Fry and Matt Parker. They each simulated the game using computer programs they wrote. The programs play pseudo-Monopoly games, keeping track of how the dice rolls come out (including how common doubles are), which properties are commonly landed on, and how the Chance and Community Chest decks are used. If you're curious about Fry's book including Monopoly bits—or the "finite money" goof in the video—check the YouTube video description for links and explanation. 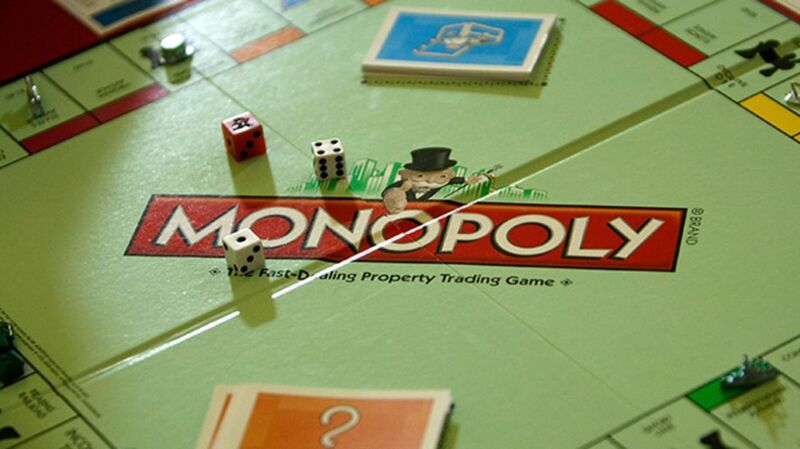 American viewers may want to consult this Monopoly U.K. game board (the property names differ from the U.S. version). If you want a snappier set of tips without all the theoretical background, check out Math Hacks That Will Give You An Edge in Monopoly.